One more film may be vying for a piece of the 2016 awards race puzzle. 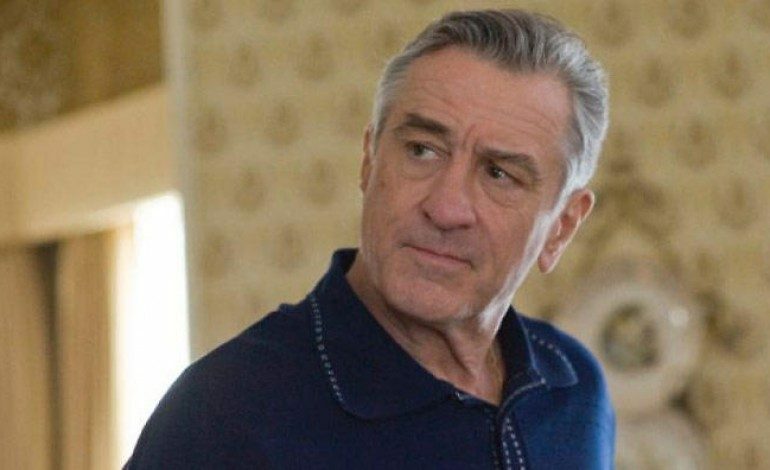 Deadline reports that Sony Pictures Classics has acquired North American rights to the Robert De Niro-headlined The Comedian with the intention to bid an awards qualifying run in December before releasing the film wide some time early next year. This has been a long-gestating project for the two-time Oscar winner, in which he portrays a comic at a professional and personal crossroads (echoes of De Niro’s The King of Comedy may come into play). Taylor Hackford directed the film produced by Cinelou Films. In the movie, De Niro portrays an insult comic attempting to transform himself professionally after being pigeon-holed. With his personal relationships in turmoil, things start to shake up after he’s sentenced to community service after beating up a heckler. This experience leads to new professional opportunities after befriending a real estate mogul and his daughter. The ensemble cast includes Leslie Mann (This Is 40), Danny DeVito (Big Fish), Patti LuPone (Parker), Harvey Keitel (Youth) and Edie Falco (Sunshine State). Art Linson wrote the screenplay. The film also features stand-up sequences penned by Friars and Comedy Central roast staple Jeffrey Ross as well as appearance from comics Hannibal Buress, Gilbert Gottfried and Jim Norton. As of now, no firm release plans have been confirmed but Deadline reports The Comedian may have good chance of making its world premiere at the upcoming AFI Film Festival. De Niro appeared on screen earlier this year in the raunchy comedy Dirty Grandpa and the boxing bio Hands of Stone. He is currently readying The War With Grandpa for director Tim Hill.